Respawn’s new battle royale game Apex Legends has accumulated more than 50 million players within its first month of release. 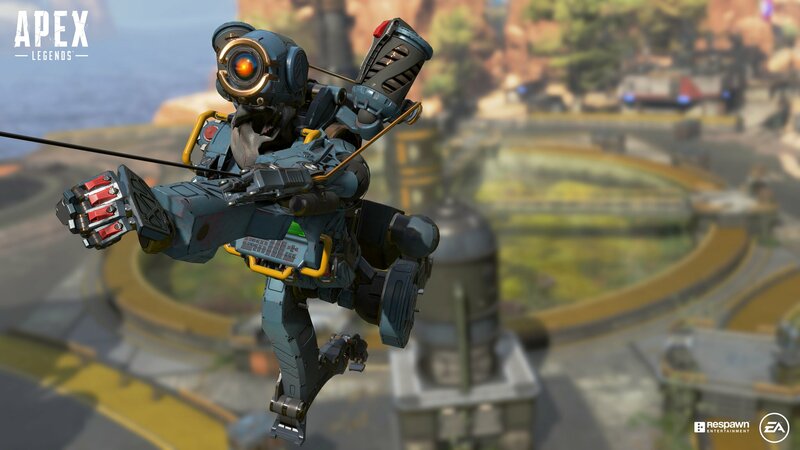 The California-based video game developer launched Apex Legends back on February 4th. To put this number in perspective, the game achieved 25 million players within its first week, so it appears the massive amount of attention Apex’s initial launch received is starting to slow down. It’s also worth noting that hitting 50 million players only means that someone has downloaded the game and launched it at least once, something that is very easy to do considering the game is free. Players in the game so far have used 158 million finishers — a flashy way of killing your opponent — activated their ultimate abilities 1.23 billion times and have pinged 31 billion in-game locations. And for those who think the game is already getting stale, Apex Legends will get its first battle pass in March, which will include a new Legend, weapons and loot.